A compression method is presented for medical images based on neural networks and vector quantisation (VQ). The neural net is a perceptron and it is followed by some expressly designed VQ algorithms. The method devotes special attention to the quality of the reconstructed images and to the reduction of artefacts. The compression ratio obtained in the long run with echographic images is greater than 50∶1 with good quality. 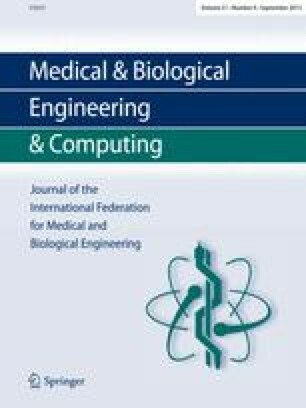 An erratum to this article is available at http://dx.doi.org/10.1007/BF02523021.